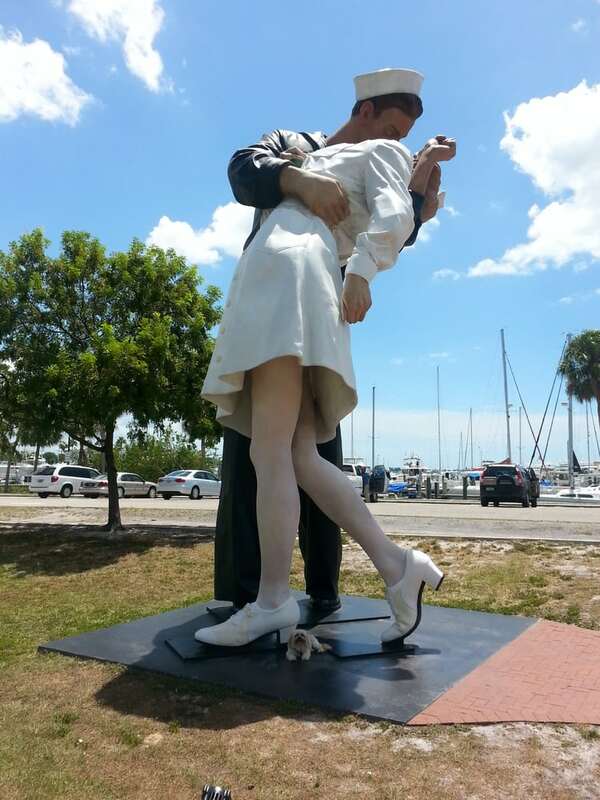 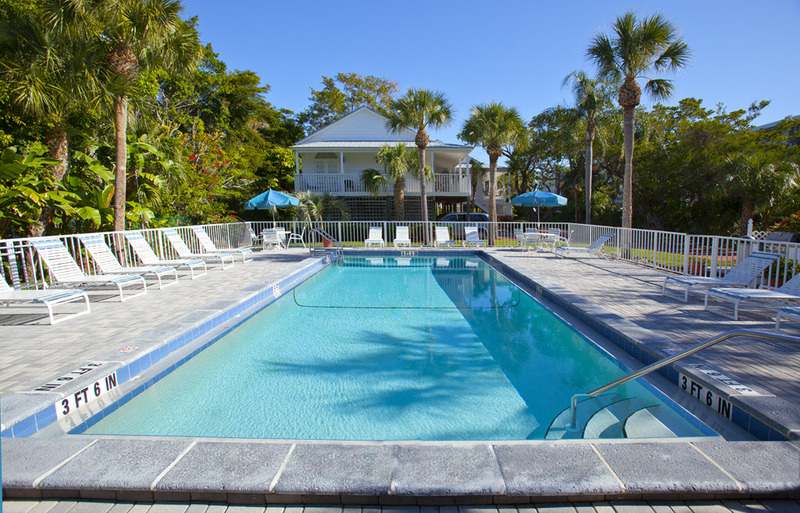 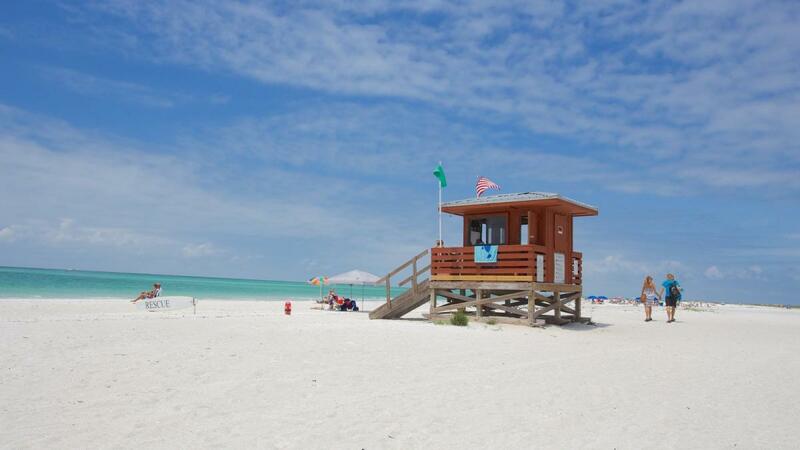 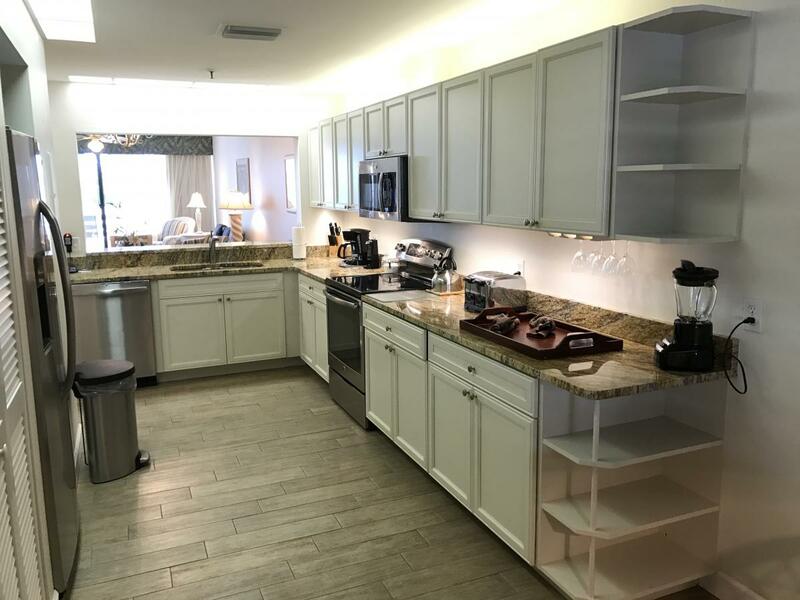 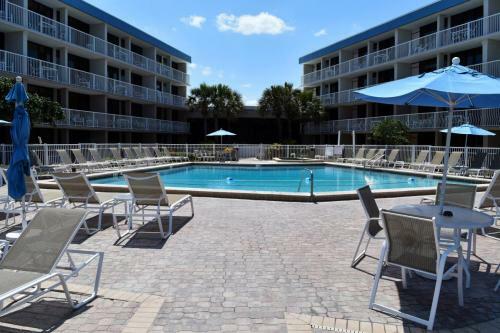 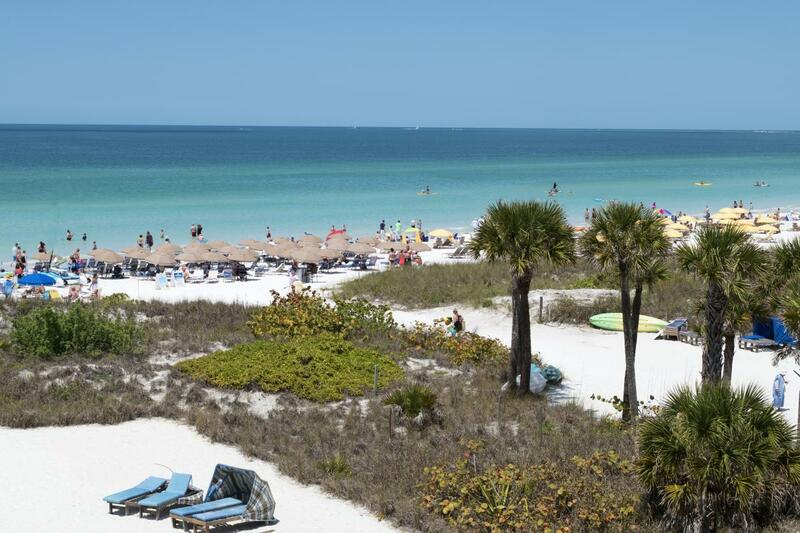 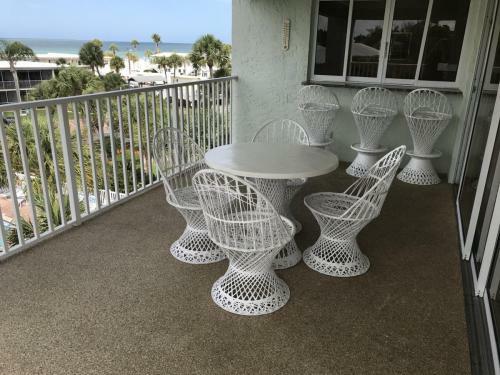 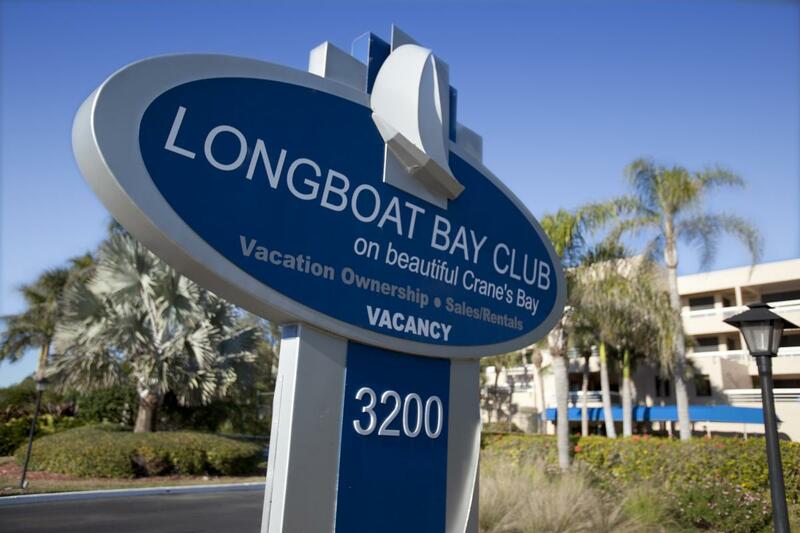 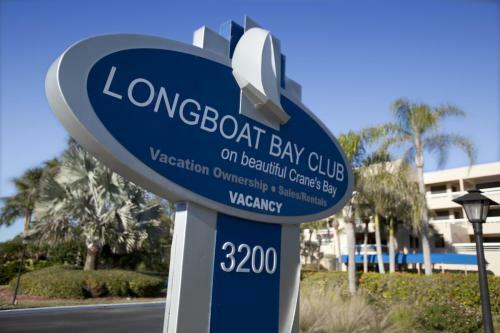 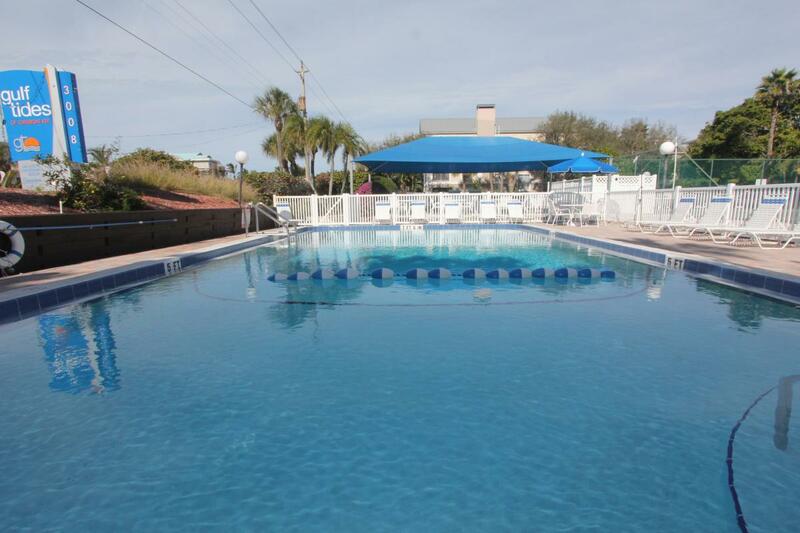 Englewood Beach & Yacht Club is a fully furnished resort located on Manasota Key, surrounded by Lemon Bay and Englewood Beach on the Gulf of Mexico. 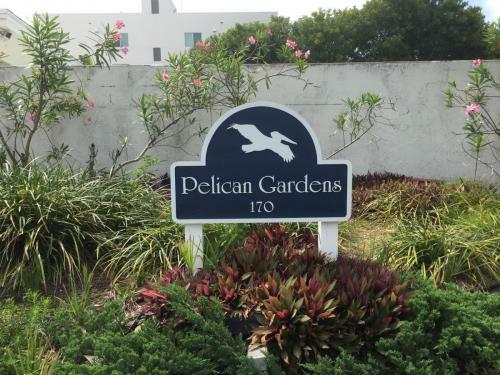 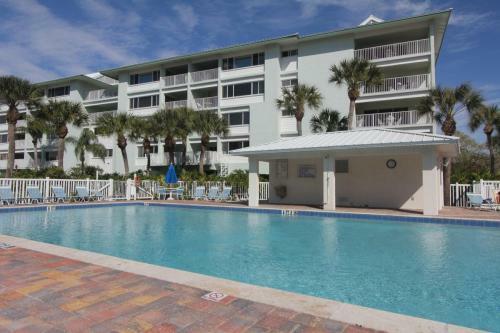 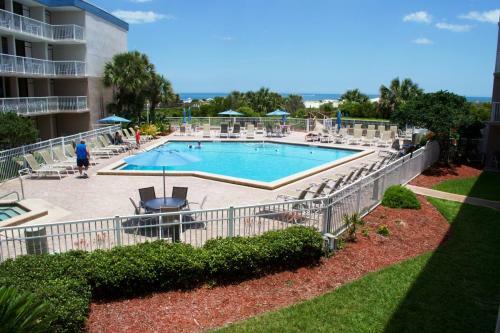 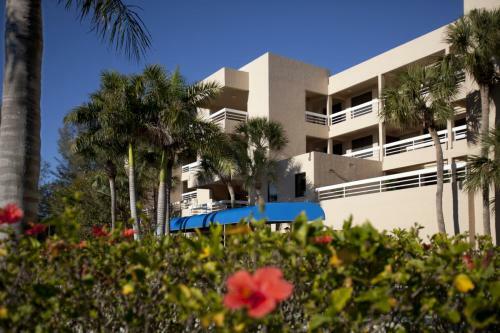 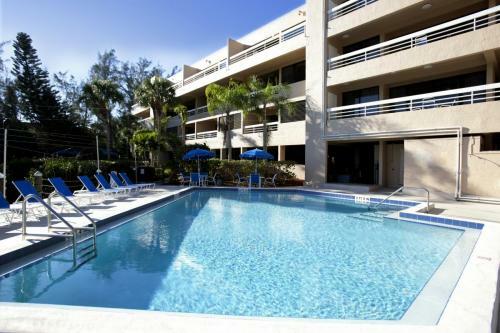 We have 1 condo building on the beach and another 2 buildings overlooking Lemon Bay. 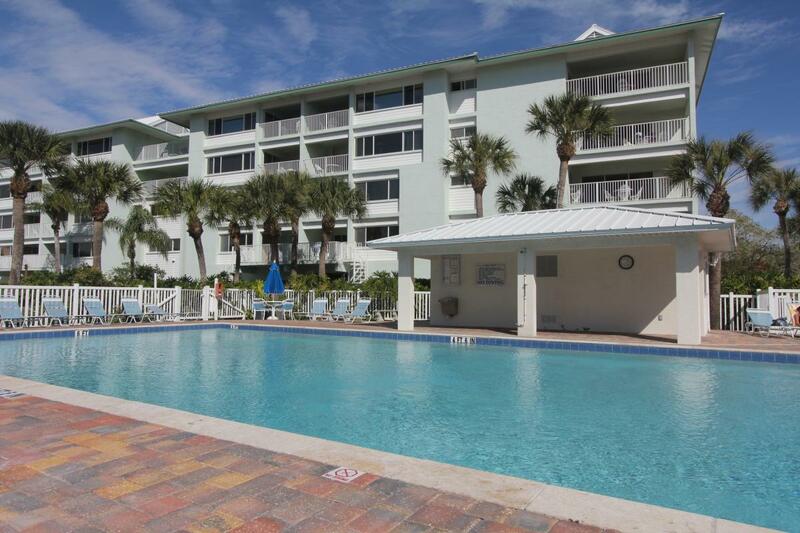 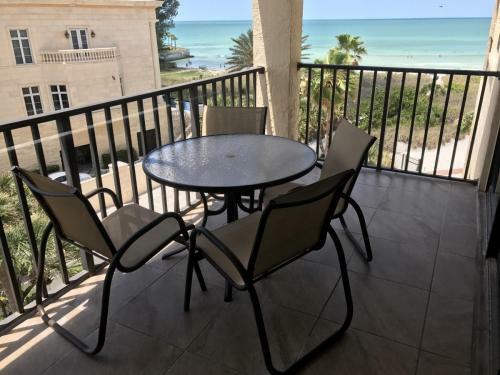 All units have views of water, either the gulf or Lemon Bay. 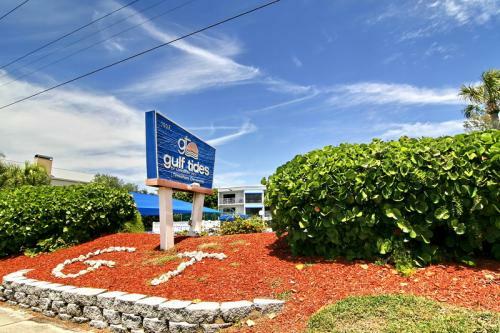 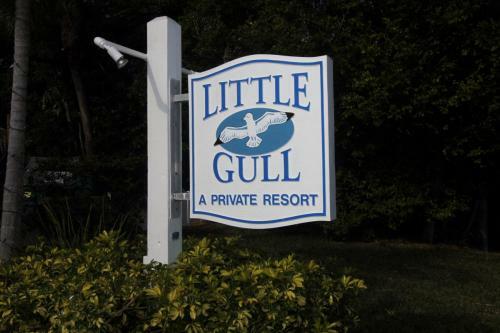 We have two piers that can accommodate boats and are great for fishing on Lemon Bay. 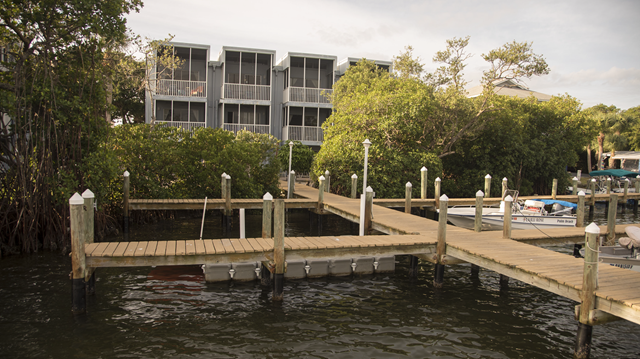 The piers have underwater lighting for night fishing for Snook. 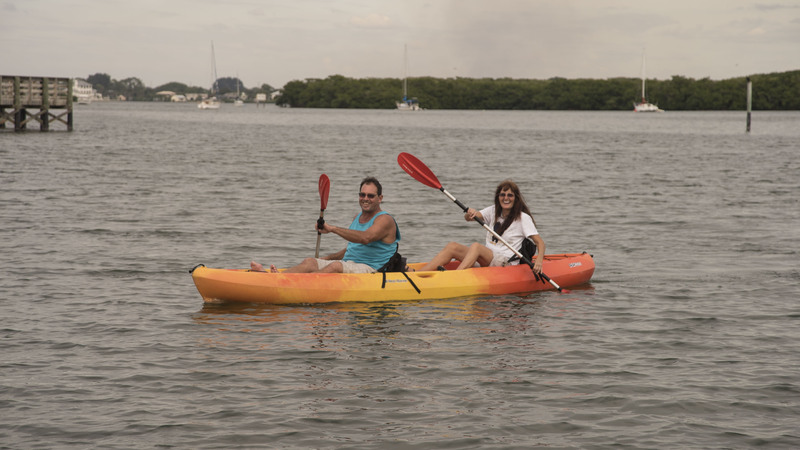 The atmosphere on Manasota Key is that of old Florida with several good restaurants, souvenir shops, quaint shops and a weekly Farmer’s Market in historic downtown Englewood just a bridge away. 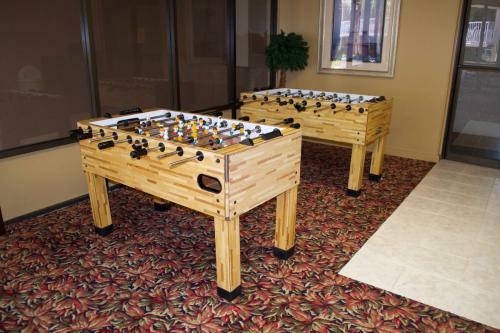 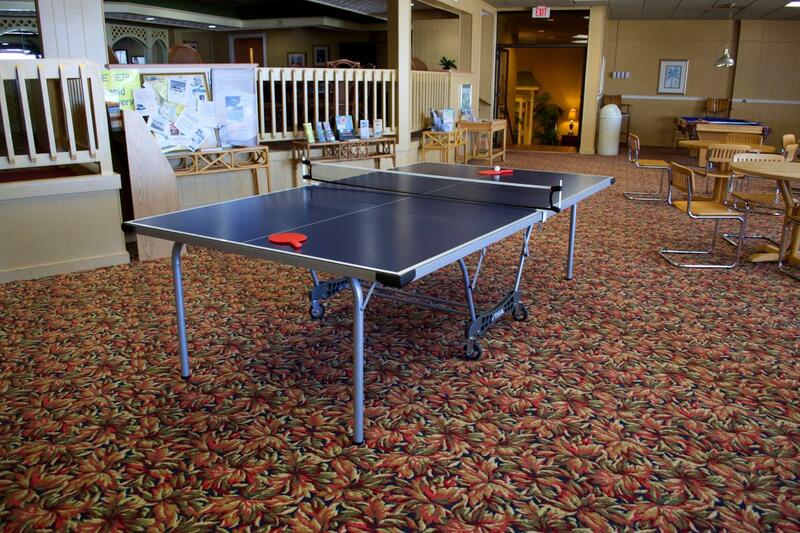 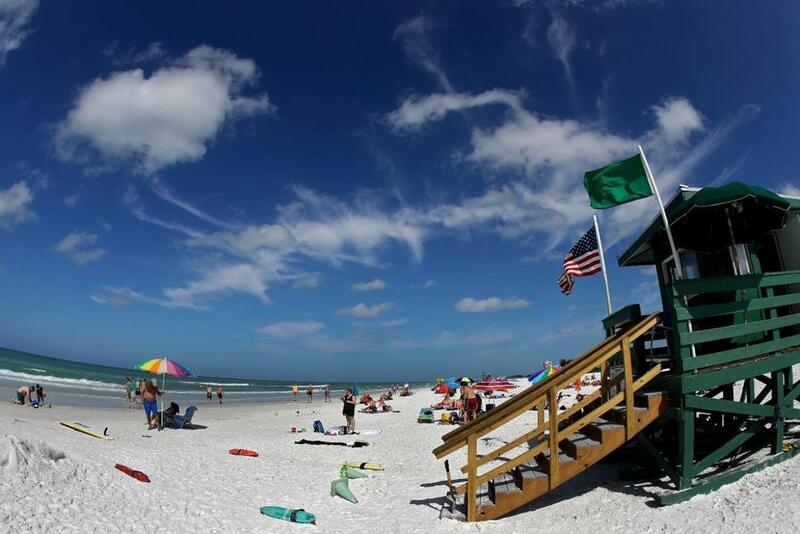 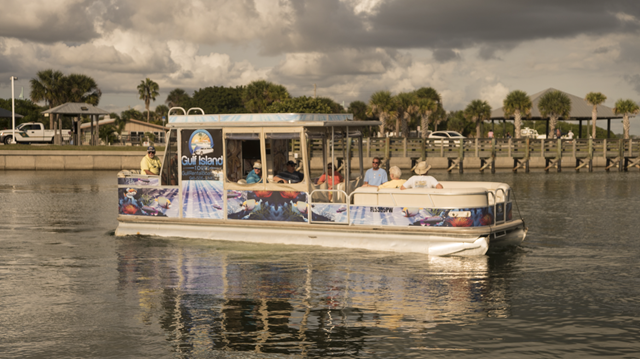 All units are available for rental, please call resort for rental information – 941-474-7761. Additionally, we maintain a list of unit-weeks available for sale. Click the button below for the list.